With each new day Western leftists becomes more and more like their beloved Soviet Russia. Social media users who share racist or anti-gay posts could face up to 6 months in jail in a new rule proposed on Wednesday. Social media users who share or comment on racist or anti-gay postings will face jail under rules proposed yesterday. 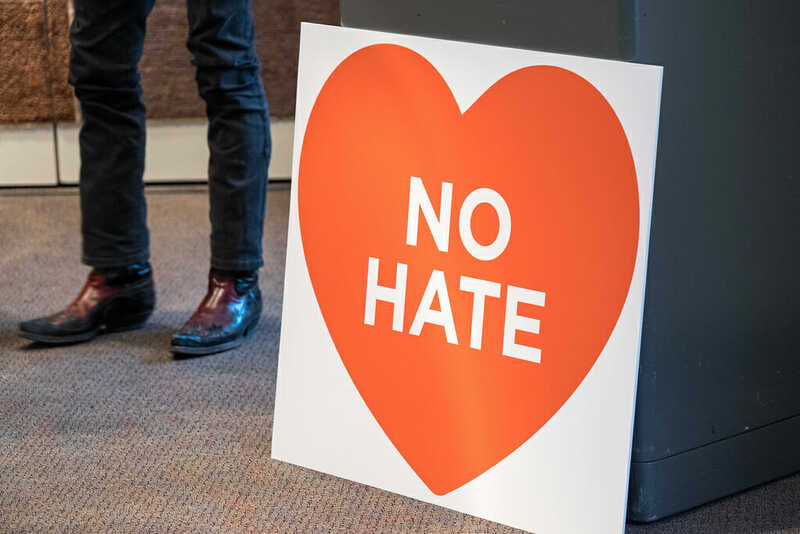 Advice for judges and magistrates recommends harsh punishments for those found guilty of stirring up hatred against racial, religious or sexual minority groups. Among those jailed should be people who post comments or share online hate speech because they have been reckless as to whether they stir up hatred, say the proposals from the Sentencing Council. Those found guilty of hate trolling by commenting or sharing social media should typically receive a sentence of six months in jail.